The Borrin Foundation’s grant-making is led by its Grants and Scholarships Committee, supported by the Philanthropic Advisor. The Borrin Foundation’s trustee is the Nikau Foundation. David is one of New Zealand’s leading barristers. He specialises in appellate advocacy, appearing frequently before the Court of Appeal and the Supreme Court. David began his legal studies at Victoria University, then studied law at Oxford University on a Rhodes scholarship. He taught law at Bristol University from 1986 to 1988, before returning to New Zealand in 1989 to practise law. He spent 10 years at the law firm Chapman Tripp before going to the bar in 1999. He was appointed Queen’s Counsel in 2003. 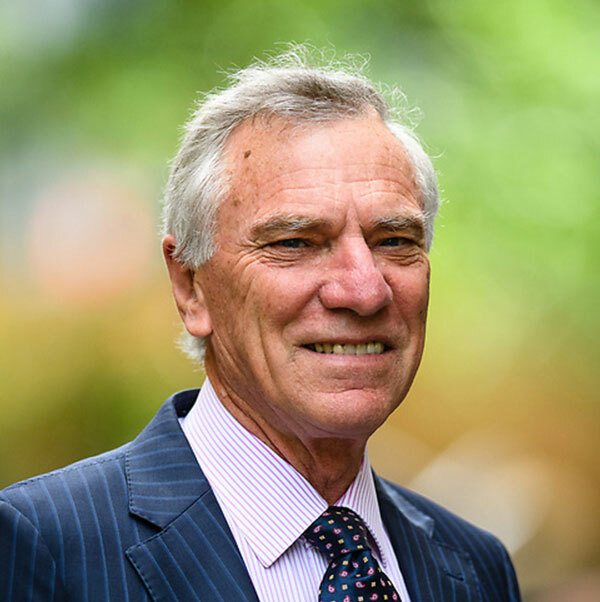 David has had an extensive involvement in law reform in New Zealand and overseas over the last 30 years, advising ministers and government agencies on a wide range of policy issues. He has represented New Zealand in bilateral and multilateral treaty negotiations and is currently chairing a series of intergovernmental meetings at the Hague Conference on Private International Law. Ian Borrin was David’s first cousin once removed – his “Uncle Ian”. Ian shared his love of the outdoors with David, teaching him to ski and taking him tramping in the New Zealand mountains. Ian also took a close interest in David’s legal career. "Ian’s legacy provides us with a great opportunity – and responsibility – to make a difference to New Zealanders, through the law. I look forward to working alongside, and learning from, talented and innovative people who share our vision and our commitment." 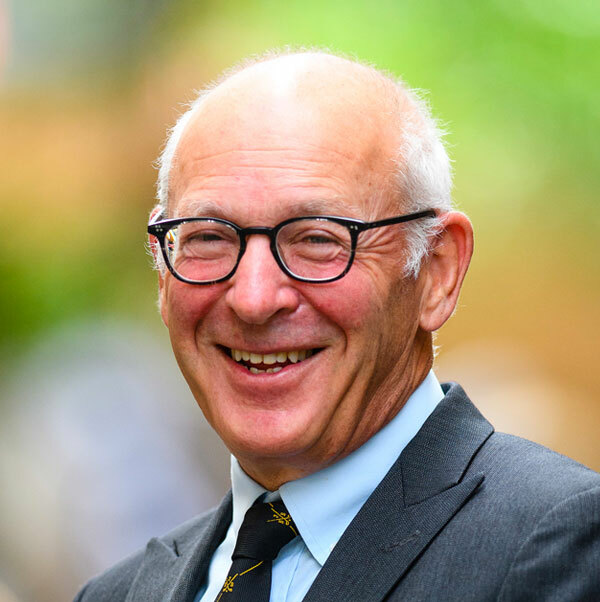 Sir Terence researched and taught at law schools in Canada and New Zealand for over a decade, principally in the area of criminal justice, before joining Chapman Tripp as a litigation solicitor in 1982. He became a partner in 1985, undertaking a variety of commercial litigation but developing a particular interest in competition and regulatory issues. In 1994 he joined the bar and in 1997 he was appointed Queen’s Counsel. He became Solicitor-General in 2000 and was appointed to the Court of Appeal in 2006, where he served until 2013, when he was appointed to the Supreme Court. Sir Terence retired as a permanent member of the Supreme Court in April 2017 but continues to sit when required as an Acting Judge. He has been active in teaching, writing, and presenting seminars in a variety of areas and was closely involved in the development of skills-based training for litigators. He has a continuing interest in law reform. Kathryn Beck became the 30th President of the New Zealand Law Society in April 2016. A well-known employment lawyer, she is a partner of specialist Auckland employment law firm SBM Legal. She has acted in many leading cases and is a key adviser and facilitator in several ongoing, high-level union-employer relationships. 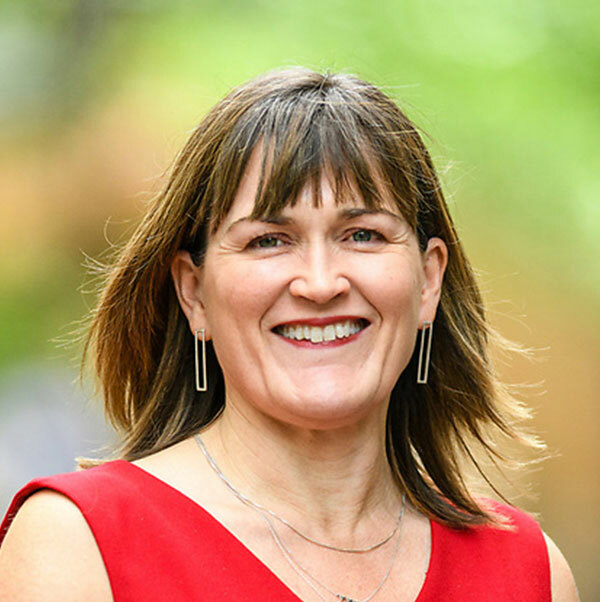 Kathryn’s areas of practice also include health and education law, and she has considerable experience in alternative dispute resolution acting as a mediator and facilitator. Kathryn has conducted independent investigations for several large companies, charitable institutions, trust boards and a government department. Kathryn recently chaired NZ Rugby's Respect and Responsibility Review and now chairs its Advisory Panel. She also sits on the board of the Auckland Community Law Centre. "It is a privilege to be involved in framing how this extraordinary gift from Judge Borrin will be used and to look at how real change can be achieved in our justice system. I am excited and genuinely hopeful about what can be done through the work of the Grantees." 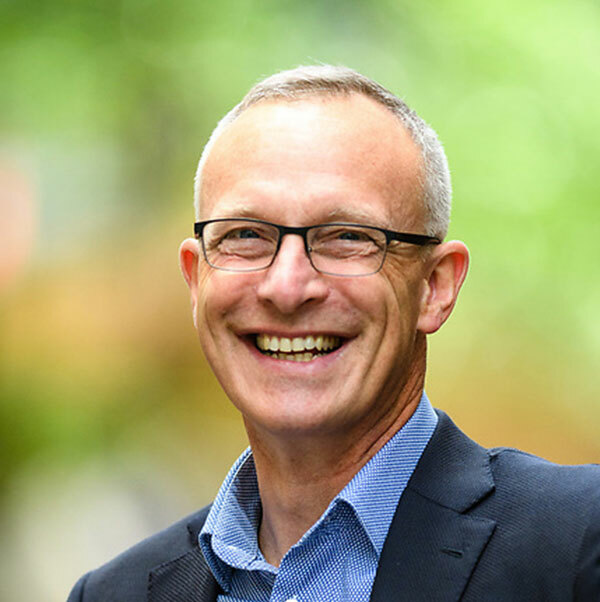 Mark Hickford has been Pro Vice-Chancellor and Dean of Law at Victoria University of Wellington since May 2015. He has held a range of senior roles in the public and private sectors, including (most recently) being in the Prime Minister’s Policy Advisory Group in the Department of the Prime Minister and Cabinet. He spent eight years as a Crown Counsel at the Crown Law Office, specialising in public law, the Treaty of Waitangi, Crown-Māori relations, and natural resources law. Mark has published on aboriginal title and customary rights, issues relating to the Treaty of Waitangi, and the history of New Zealand’s constitution and laws. He holds degrees from the University of Auckland and a doctorate from the University of Oxford in the United Kingdom. Richard Caughley is a partner at Morrison Kent Wellington, where he heads the commercial property team. Richard has been a trustee of the Nikau Foundation for 14 years. From age 25 when he ran for the Wellington City Council to the present day, Richard has been passionate about Wellington, its people and its prospects. 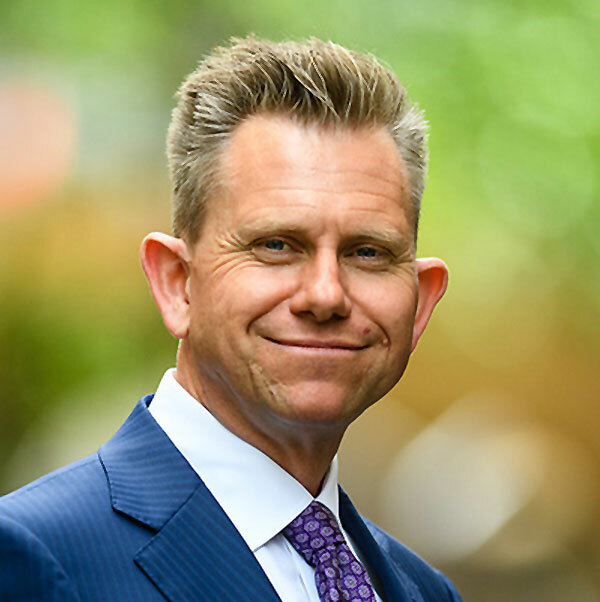 Richard graduated with a law degree from Victoria University and has been a practising lawyer more years than he cares to remember. "When Ian signed the deed creating his foundation I thanked him for his confidence in the Nikau Foundation and said we would not let him down. Now it is about fulfilling the promise." Michelle’s stakeholder engagement, research and analysis work supports the Grants and Scholarships Committee’s operations. Michelle’s background is in management consultancy and diplomacy. 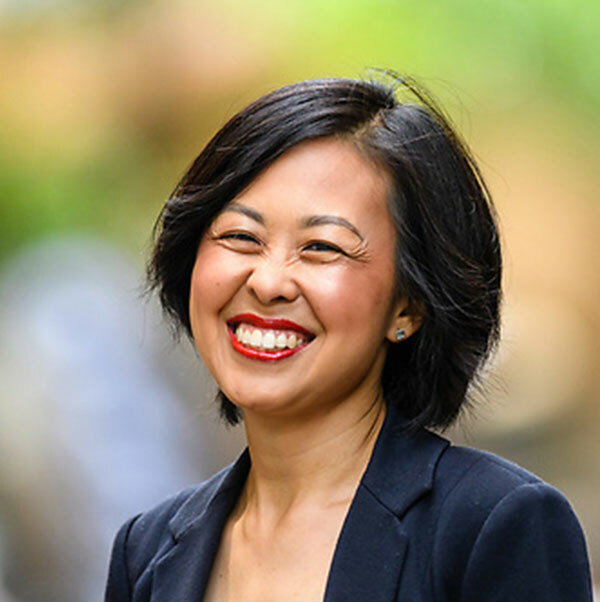 As a management consultant, she led and delivered strategy projects in the not-for-profit and public sector, including about collective impact and social change. Prior to that she was a career diplomat working in New York, New Delhi, and Wellington on a range of foreign policy and international trade issues. Michelle’s true passions are philanthropy and social change. She holds an LLB (Hons) BA and is delighted to be returning to the main interest of her academic life: the interaction of law and society.